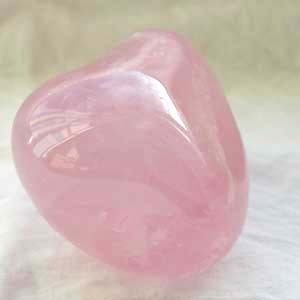 Tagged as freeform crystal, quartz, rose, rose quartz. 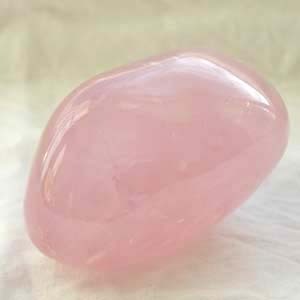 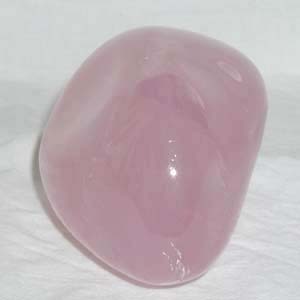 A beautiful free-form rose quartz crystal. 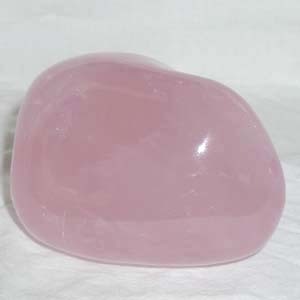 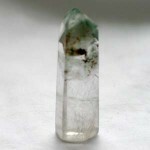 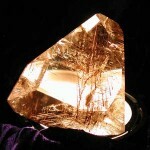 It has a lovely soft energy, a very gentle feel that lends it to working with emotions. 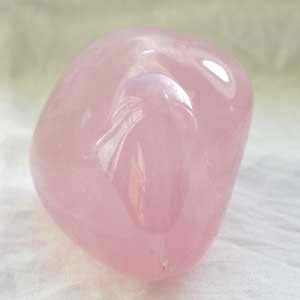 It sits comfortably in the hand, and working it has a very soothing feel.